Nashville, TN – Gas prices opened the summer travel season averaging the lowest price in 12 years. Since June 1st, 2017, Tennessee gas prices averaged $2.07 – 9 cents less than the same period last year, and the lowest since 2005 ($2.03). Clarksville-Montgomery County has the third most expensive Gas Prices in Tennessee. Gas prices in Tennessee averaged $2.02 on Sunday, yet motorists are finding gas prices well below $2.00 a gallon at many service stations throughout the state. The state average declined 3 cents during the past week, according to AAA, whose data is collected from credit card swipes and direct feeds from 120,000 gas stations nationwide, in cooperation with OPIS and Wright Express. The national average for gasoline was $2.23/g from June 1st – August 31st, 2016. The national average fell from $2.38 in June, to as low as $2.12 in August. The Tennessee average for gasoline was $2.03/g from June 1st – August 31st, 2016. The state average fell from $2.20 in June, to as low as $1.88 in early August. 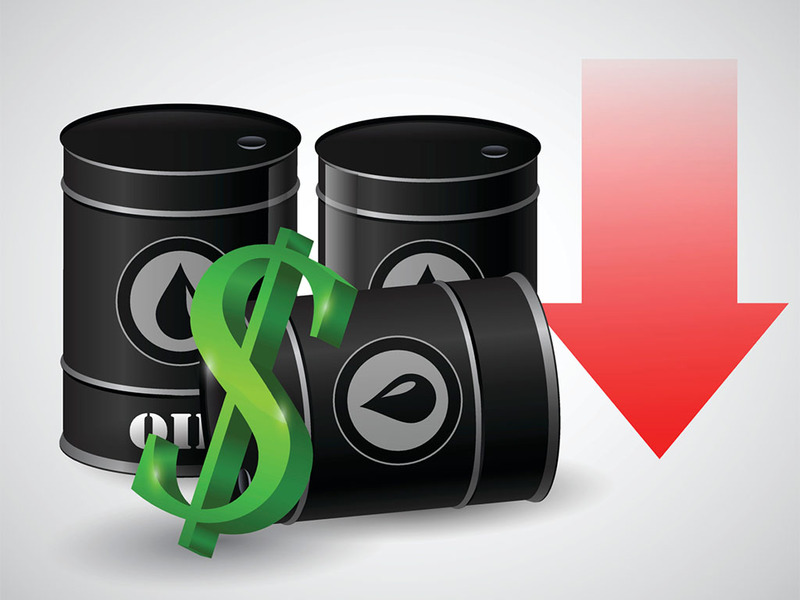 Gasoline prices declined in line with the falling price of crude. Daily WTI settlements dropped from $51.23 in June, to as low as $39.51 in early August. Domestic gasoline production increased last week, averaging 10.2 million barrels per day. Newer PostWho’s Affected by the Supreme Court’s Travel Ban Ruling?